America’s family financial expert Ellie Kay joins us in the basement with investing tips for beginners. Forget all of the jargon….where do you start? PK from DQYDJ.net drops by to review yet another dumb article found on the internet (who knew there’d be someone saying NOT to invest while you’re in your 20s….). Joe & OG share headlines, and more. This show originally aired in 2015! Hope you enjoy it. 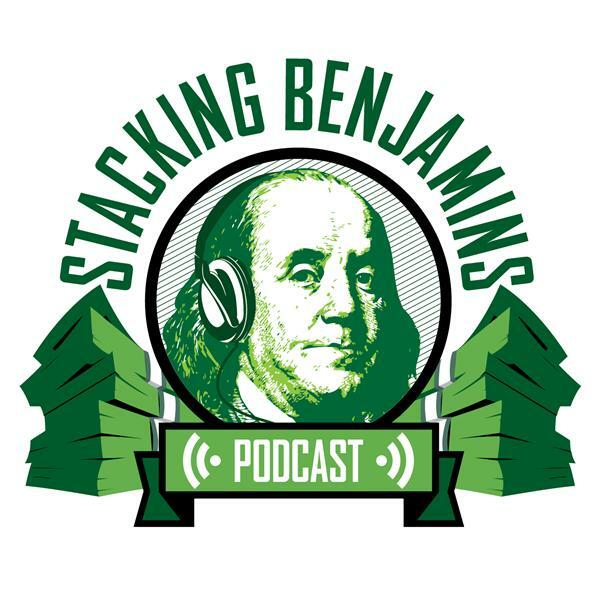 See you back on Monday with a new episode of the Stacking Benjamins podcast.